Apple recently launched their new iPhone 8 and 8 Plus smartphones. There have now been a couple of reports of battery failures on some handsets. A couple of people who purchased Apple’s new iPhone have reported the handset bursting open. This happened to an iPhone 8 Plus owned by someone in Taiwan and another person in Japan had the same problem. 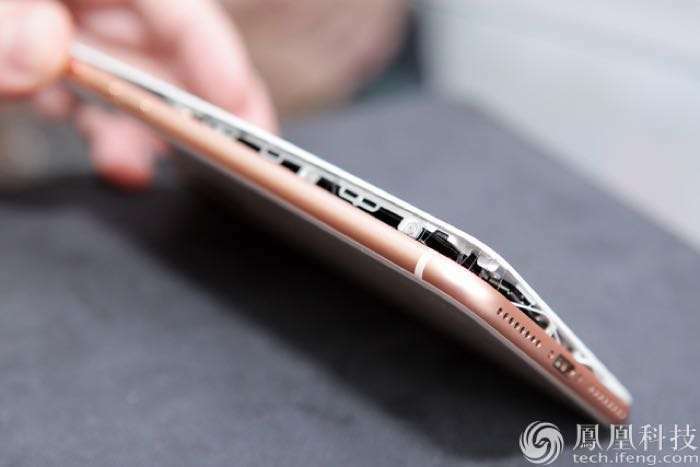 According to MacRumors, the battery inside may have swelled up and popped the case open. Apple is now apparently looking into the issue. So far it appears that this has only happened to the two devices mentioned, it does not appear to be a widespread issue with Apple’s new iPhone. Apple has probably sold millions of units of its new iPhone 8 and 8 Plus smartphones, so there are bound to be issues with a couple of devices. As soon as we get some more details and some sort of official statement from Apple, we will let you guys know.